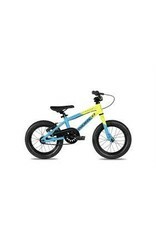 The Ninja 14 is one of Norco's smallest freewheel bikes, equipped with a rear hand and coaster brake as well as training wheels for the little ones who are ready for a big kid bike. 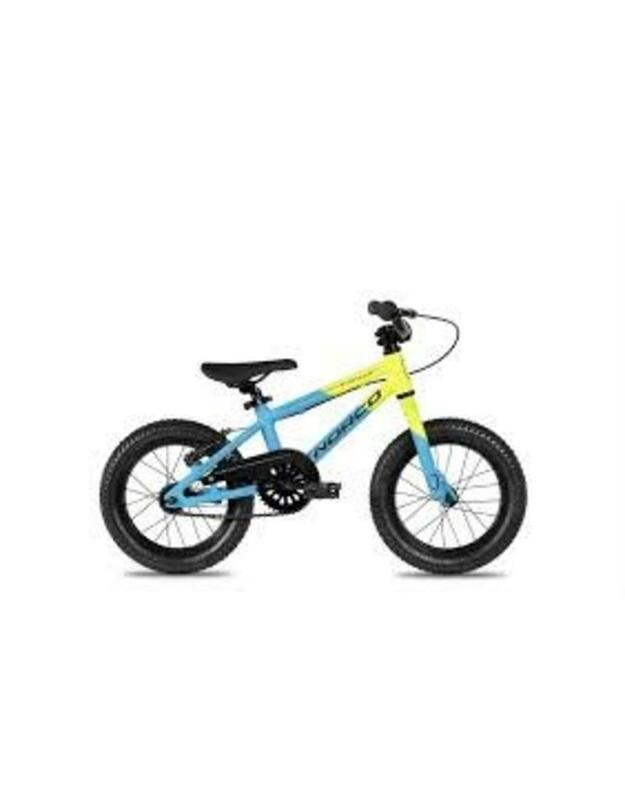 Its lightweight aluminum frame makes learning to pedal easy, and the quality construction ensures you'll be able to hand this hot rod down from tot to tot. Plus, the comfortable seat, 14-inch grippy tires, and kid-approved paint job make the Ninja great fun to learn on.